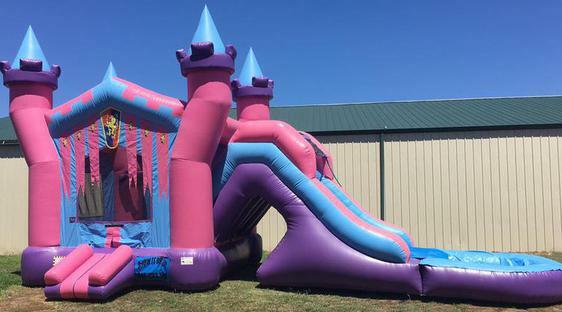 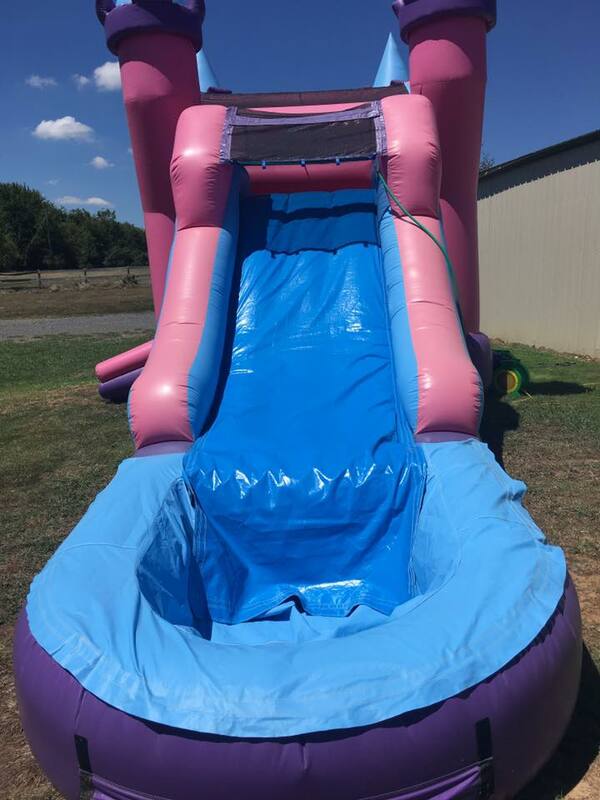 This is a great Inflatable for kids that want to bounce and also cool off with a small water slide. 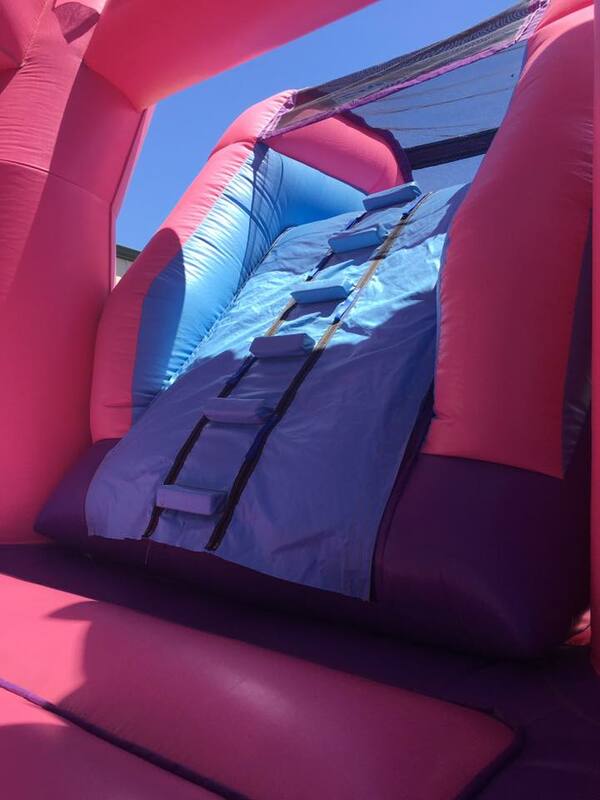 Jump inside the Castle where there is also a small basketball hoop, if you get hot, then climb the ladder and slide down the water slide into a pool of cool water. 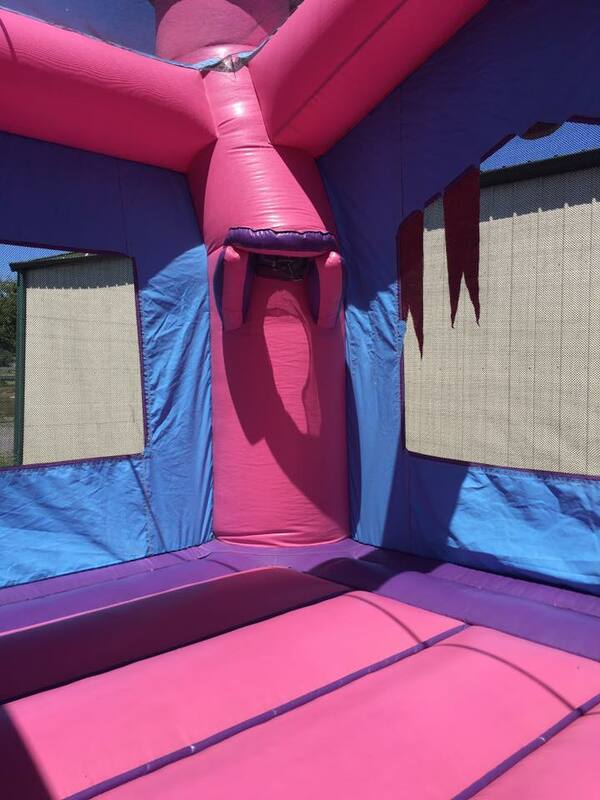 This Inflatable is best for kids 12 & under.